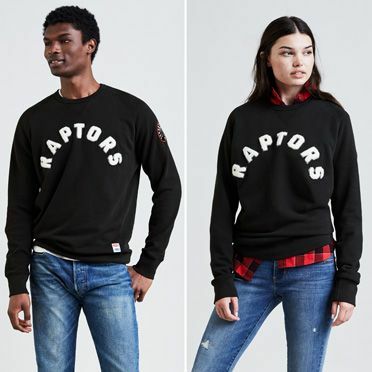 Following the successful launch of the original Levi’s® NBA Collection featuring five select teams during the 2016 season, Levi’s® announced that it will expand this collection to four additional teams, including the Toronto Raptors. 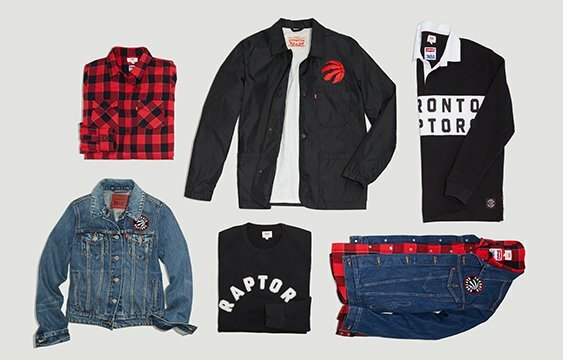 Inspired by contemporary streetwear, the Levi’s® NBA Collection was designed for the fan looking to express their personal style, without sacrificing team spirit. Its offerings go beyond the standard team T-shirt or jersey, incorporating more modern, stylish lifestyle apparel that can be worn anywhere. Specifically, the iconic Levi’s® silhouettes with pops of team branding sees the addition of a Rugby shirt featuring team print. In addition, classic fan favorites, including the Trucker Jacket with a basketball-inspired leather patch and team embroidery applied using a vintage chain stitch technique; the classic crewneck with team chenille applique; the nylon Club Coat with team prints; and the plaid western shirt with team logo and colors will be available for each new team. The collection will be available at select Levi’s® stores and Hudson’s Bay. The Levi’s® brand epitomizes classic American style and effortless cool. Since their invention by Levi Strauss & Co. in 1873, Levi’s® jeans have become one of the most recognizable garments in the world – capturing the imagination and loyalty of people for generations. Today, the Levi’s® brand portfolio continues to evolve through a relentless pioneering and innovative spirit that is unparalleled in the apparel industry. 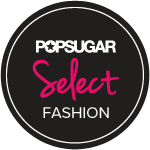 Our range of leading jeanswear and accessories is available in more than 110 countries, allowing individuals around the world to express their personal style. For more information about the Levi’s® brand, its products and stores, please visit levi.com.